Attention: Companies registered on or before 31st 2017 should file e-Form Active on or before 25th Apr 2019, to avoid the Penalty of Rs. 10,000. Click here to start now..
You can begin income tax e-filing on your own. You must be very clear about your income sources for tax compliance. Alternatively, you can get an expert to file taxes for you. Tax Tools for You absolutely FREE! Our tech-enabled platforms let you breeze through tax compliance documentation. Do your tax returns with a finger touch or get maximum tax refunds, respond to notices paper free in the shortest time. Determine your tax outstanding, risks and savings or other query on call. Get Expert consultation on the best way to deal with Income Tax Department notices. Do you earn from a Business or Profession? We understand your needs! 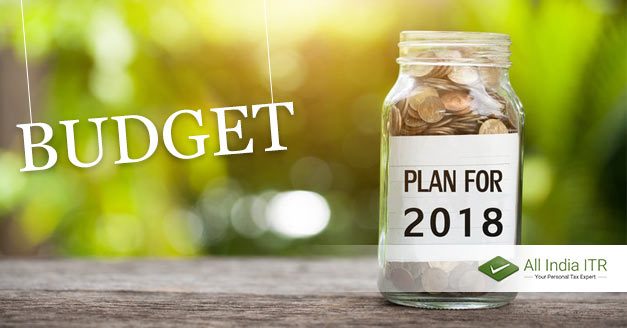 Get this elite tax e-plan designed to maximise your wealth and financial numbers. Give that elusive touch to your bottom line with intelligent tax planning. 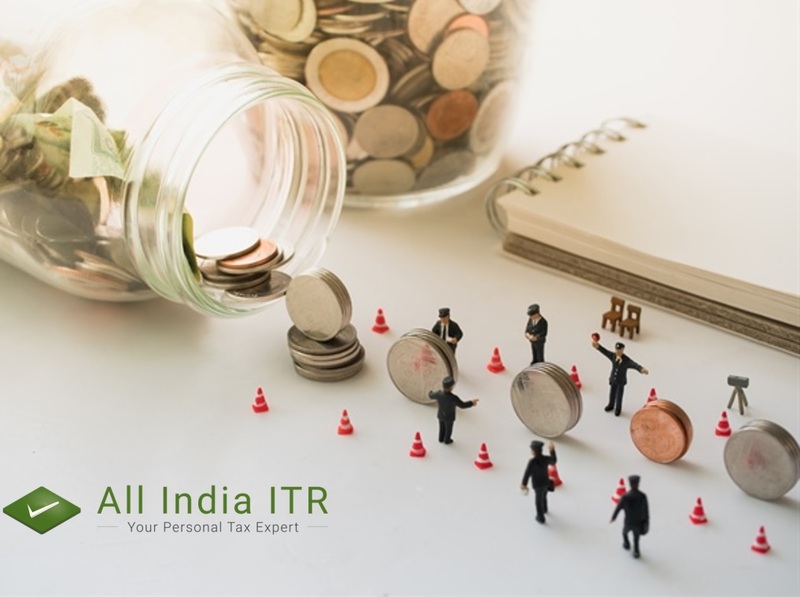 Determine your Residential status, taxable income and liability in India. Demystify tax rules, understand common terms and ensure maximum returns on tax investments. Understand how the government taxes you, calculate tax due, find exemptions and tax slabs. Check what payments the Income Tax Department has received against your PAN. Worried about your Income Tax return? We can help. Officially authorized online tax e-filer. Done fast and done right. Maximise Tax Savings and Tax Refunds. A taxing question calls for a tailored answer! Choose from customizable tax solutions. We are a government certified e-intermediary. This means that you can rely on us! Rest assured. Your tax preparation is in very experienced hands. You can choose to e-file on your own and our tax expert will double-check your work. Simply upload Form 16 and your ITR form auto-reads input to get filled up on its own. If the machine fails you get an expert to process your return. Bank-grade security with SSL certification and advanced encryption. Your sensitive data will only be accessed by you and the tax authorities! Tax returns on the go! Get online anytime anywhere with our mobile app! Chat, Voice and Email Support. 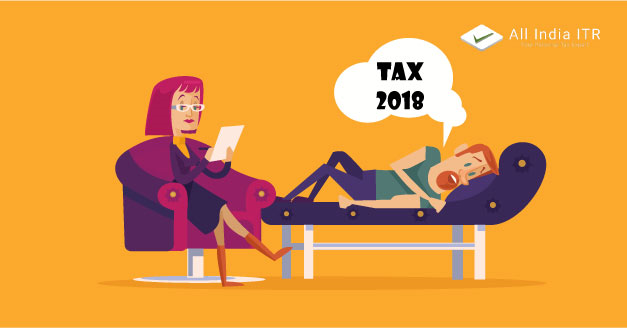 Budget 2018: What’s in it for Personal Tax payers? Read this unique analysis of the Union Budget 2018 India for individuals and HUFs as income tax return filers. Union Budget income tax rates. What can Income Tax Payers expect from the Union Budget 2018? Gathered together at one place everything that is on the cards in relation to the Annual Union Budget 2018 for most income taxpayers. Taxpayers, have always been taught to trust the government not to hurt our financial security and savings? Does the FRDI change that picture? Read on.